Love it or hate it, the GMO-free moment in food is about to get more official: The USDA is planning to finally roll out a legitimate “GMO-free” label of some sort. 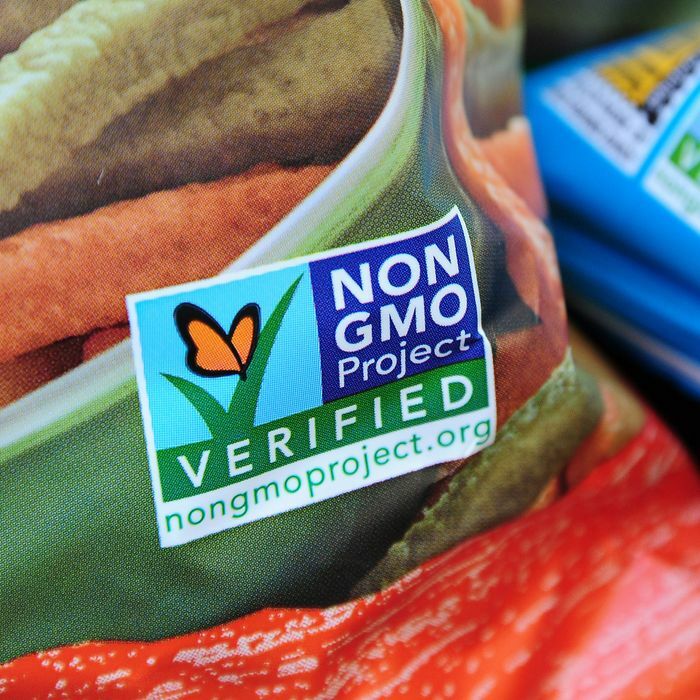 Just like how organic food gets that round green seal, this will give GMO-free products their own sticker of certification. Someone leaked the news to the AP, but the USDA isn’t quite ready to formally announce it yet. Still, in a letter to USDA employees, it was announced that the labels will roll out “soon,” and that “companies are already lining up to take advantage of this service.” Ninety-three percent of Americans want GMO-free labeling, so it seems to be useful.